Transforming a flat-line, low-margin commodity bakery business into a high-growth, high-margin, branded consumer product business. 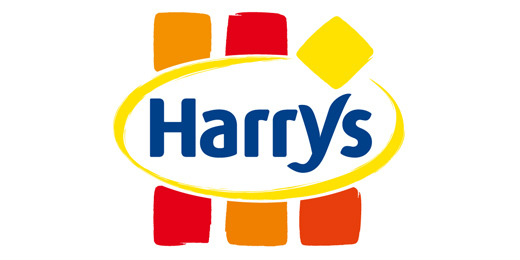 Harry’s was a €70 million family-owned bakery business in France, in a then traditional low-margin, unbranded category. Partnered with management team led by Alain Strasser. Team included a good balance of experience in the traditional baking industry and in branded consumer products, which was crucial in the transformation. The team also had experience in Southern and Eastern Europe, where the company was expanding. Made build-up acquisitions in France, creating the leading player in industrial bakery against smaller size competitors solely trading in one segment. Acquisitions were progressively integrated into the group, which evolved from 7 dedicated plants to 4 competitive multi-products plants, generating significant economies of scale in manufacturing and logistics. Streamlining the product portfolio to a limited number of differentiated branded products reduced complexity and focused industrial, sales and marketing investments. Cost competitiveness enabled Harry’s to offer well positioned products and invest in media to support the brand across all product segments and drive penetration of the category. The group replicated its successful French model in other low penetration countries like Spain, Italy, Turkey and Russia, through acquisitions and joint-ventures and transferred know how and select products from France. After consolidating the French market of industrial bakery and building leadership in selected value-added segments in Southern and Eastern Europe, Harry’s has been acquired by the Italian group Barilla to form the European leader in industrial bakery.